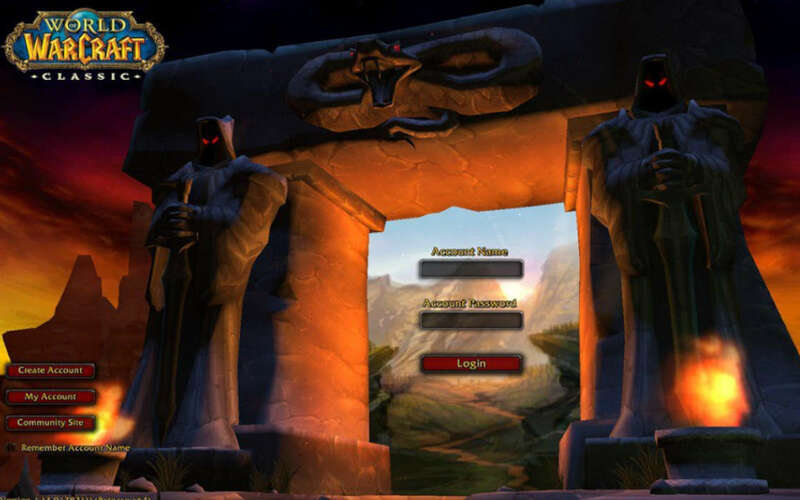 Home Industry Which World of Warcraft Class to Play in Classic? With World of Warcraft Classic around the corner, many players are now wondering the big question – which class should they play and why. We set out a few basic guidelines. Warriors are WoW Classic’s bread-and-butter tanks. If you are looking for a class that will tank all end-game content, you should certainly roll a warrior. The class will allow you both to be the bulwark between the PvE content and your guild, but also spec into a damage dealer built that is more suited for those among you who enjoy dishing out damage. Hunters are some of the quickest levellers out there. While the initial 1-10 is a bit of a struggle, the moment you pick your pet, you will be blasting through the levels. When it comes to PvP, Hunters have a lot to bring to the table, being able to kite their enemies indefinitely and in PvE, they often top the DPS charts. Rogues are warrior of the shadows. They step out to quickly put a target down – be that a player or an NPC and then disappear again. They are masters of PvP, but being an outstanding rogue player requires a lot of practice. In unskilled hands, the class will prove a little trickier to play, but with dedication you will be the one dominating Stranglethorn Vale in no time. Are you looking to be World of Warcraft’s most beloved healer? Then roll Priest. They have a great even if somewhat slow levelling. Once you hit 60, though, you can choose to play a dedicated full-on healer to whom every other class bow, or go into the DPS tree and slay enemies at a whim. Plus, “Mind Control” is a pretty fun ability and you can throw people off into the lava in Molten Core. Mages can choose from several builds while levelling and playing in PvP. They do need massive amounts of mana when levelling up, but this is no biggie overall, as their mana dependency begins to be less prominent towards the end-game. Just think of the cool things you can do as a mage, including polymorphing targets, fighting over 10 enemies at once and using all your crowd control spells to pin down any opponent as you see fit. Warlocks are exceptionally versatile characters that allow you to roll across the battlefield as it pleases you. They have multiple builds designed for survival, maximizing DPS and overall performance. The Warlock class may not be easy to play efficiently, but it fits right with any playstyle. Paladins have long been put at the backbench in terms of levelling speed, but that’s somewhat unjust. The class has slightly subpar start but Paladins quickly take off. There are several viable builds that allow you to level rapidly and against multiple enemies. Leverage the power of Paladins to beat expectations. Druids are often called jacks of all trades and masters of none. True, they won’t be the class dishing the most damage during raids or tanking the hard content, but they are invaluable healers and in PvP, they can turn quite a few heads. A skilled and fairly geared hybrid druid can maul down any player, and if you are trying to stop a Druid flag career, we wish you good luck with that endeavor. Update: A previous version of the articles stated that there were 7 classes in WoW Classic while there were in fact 9. We apologize. With the World of Warcraft around the corner, it's time for all of us to finally pick ourselves a class that we all love playing. Here's a brief overview. Actually there are 9 classes. Hey, Whoflungdung, you are absolutely right! We’ve fixed this now in the opening paragraph and put an update notifying people of the correction.